Cures for Unhappiness on WebMD? Yes, believe it or not, the site where you check out what your symptoms mean, has articles on treatments for the “medical condition” known as unhappiness. For you skeptics out there, check out this link (I know seeing is believing). Sounds simple enough but we know real life can be messy, hard to navigate and not easy to overcome. Most of our resistance to finding a cure to our ailment is because we often feel like our issues are more complicated than can be cured with simple answers. That’s our problem. In the modern, technology-driven world, we complicate things. When in reality, life is simple: breathe, eat, sleep, excrete. Everything else is gravy or heartache or inessential however you want to describe it. Anne Morrow Lindbergh in her tome about life (Gift from the Sea) wrote much about the six principles of happiness that Ms. Stuart writes as her “medical” cure for unhappiness. Interesting enough, these principles also unfold in my book, Life in Harmony. The main characters, Kate and Michael, are facing complicated modern problems: infertility, in vitro fertilization, bankruptcy, cancer and modern jobs (data collection and advertising). Life for them is involved and overwhelming as the book opens. They are at a crossroads in their lives. And what does it take for them to find their way back to their happiness? The “prescribed” dose of simplicity, slowing down, letting go, real feelings, hope and connecting with others helps guide Kate and Michael to hopeful resolutions. Pairing and slowing down are the start to curing what ails them. The rest unfolds as the book goes along. 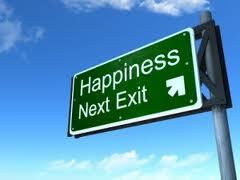 Life is a journey and finding the cure for a happy life is simple if you let it be. If you haven’t subscribed to this blog, please do so (at the top right). My blog focuses on stories and ideas to inspire. If you are looking for positive reminders and inspirational stories, you can also follow me on Twitter and Facebook. Click this link for social media connections. 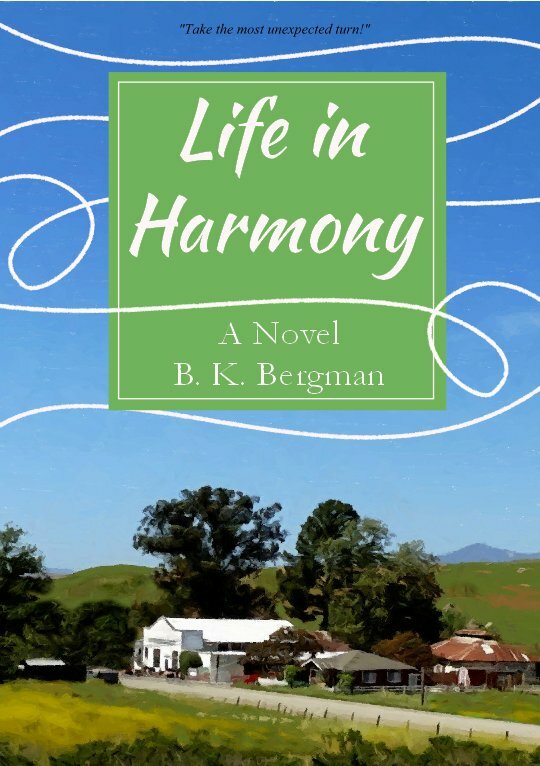 If you’re looking for a good book with an uplifting story, check out my novel, Life in Harmony. Click this link to buy the book! "The Remains of the Day"